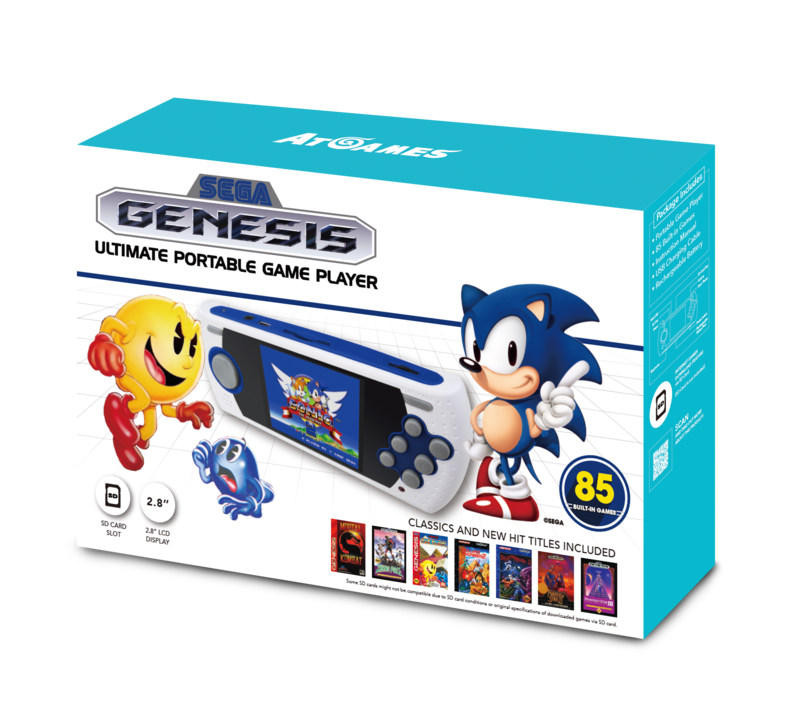 El Segundo, CA, June 9, 2017	(Newswire.com) - ​AtGames® Digital Media Ltd., a leader in interactive entertainment products, today announced their latest classic gaming releases: Sega Genesis Flashback, Classic Game Console, and Ultimate Portable Game Player. 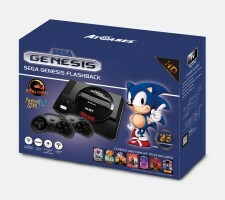 Each console and portable system include an amazing selection of built-in Sega Genesis games, respectively, as well as an impressive range of innovative features. The systems, which are headlined by a brand new premium high definition (HD) output model, will be available for pre-order via select retailers Summer 2017, and in stores everywhere Fall 2017. "These upcoming products are our best hardware lineup ever. 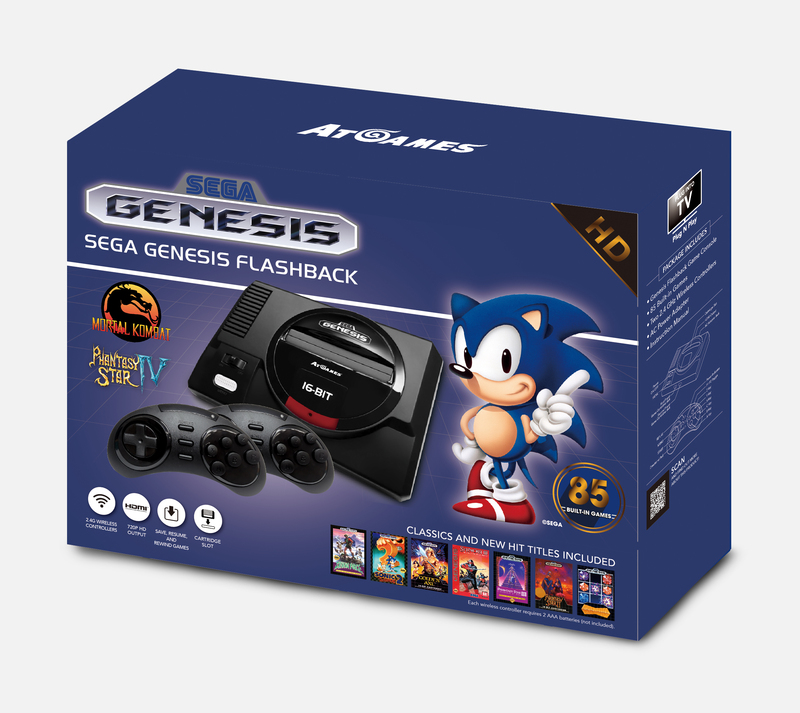 Building on our long history of delivering value-packed, nostalgic products for our customers, this new line-up takes classic gaming to a stunning new level."